Welcome to Honda CR-V Owners Club - Home - a website dedicated to all things Honda CR-V.
You are currently viewing our forum as a guest, which gives you limited access to view most discussions and access our other features. By joining our community, at no cost, you will have access to post topics, communicate privately with other members (PM), respond to polls, upload content and access many other special features. Registration is free, fast and simple, Join Honda CR-V Owners Club - Home today! With dependable performance and a focus on safety, the PRO G5 CSV joins our exclusive family of Falken tires. 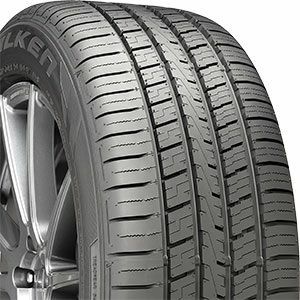 Engineered for compact, luxury, and modern CUVs, the Falken PRO G5 CV delivers long tread life and confident all-season performance. 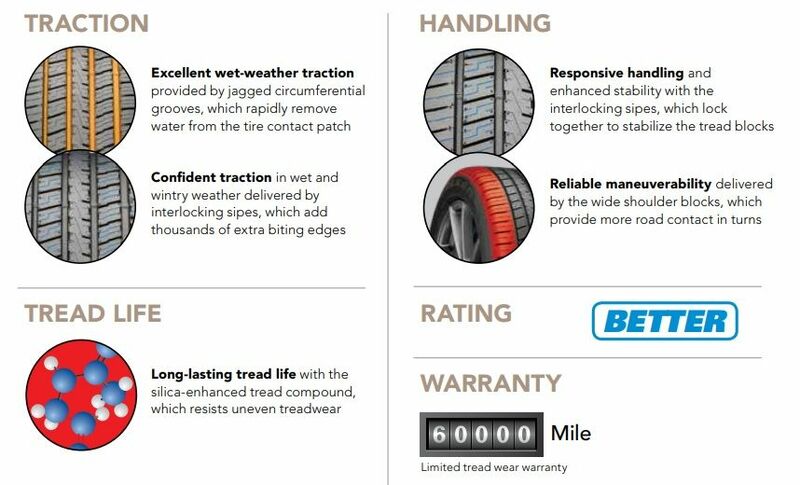 Backed with a 60K mile limited treadwear warranty, the PRO G5 CV features technology such as interlocking sipes, wide shoulder blocks, jagged circumferential grooves, and silica-enhanced tread compound. Last edited by Discount Tire; 02-25-2019 at 01:57 PM. Low Prices! More Choices! Trusted Experts! 2002 model - Where to put Crossovers?